Vanity kills, or maybe a deadly combo of vanity and social media, that is. A recent global study reveals that the quest for the so-called “extreme selfies” has astoundingly killed 259 people between 2011 and 2017. Due to the disturbing statistics and the senseless way those 259 lives were lost, researchers at the US National Library of Medicine recommend that there should already be such measures as imposing a ‘no selfie zones’ at dangerous spots to reduce deaths. 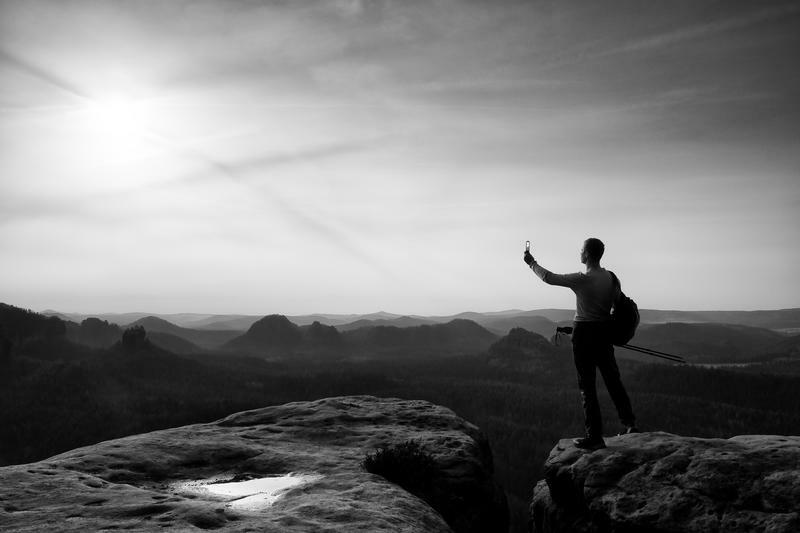 The perilous sites include tops of mountains, tall buildings, and lakes, where many of the selfie deaths took place. From those deaths, drowning, transport accidents, and falling were identified to be the most common of death. Death by animals, electrocution, fire, and firearms also appeared quite frequently in reports about selfie deaths from around the world. Just this July, the young life of 19-year-old American, Gavin Zimmerman, was senselessly snatched when he fell to his death while taking selfies in New South Wales, Australia. Then there’s also the case of Tomer Frankfurter who died in California’s Yosemite National Park in September after shockingly falling 250 meters while trying to get that social media-perfect selfie. News reports of selfie deaths from around the world were analyzed to complete the study. The research revealed that selfie-related deaths are most common in India, Russia, the U.S., and Pakistan. Interestingly, 72.5% of those selfie deaths registered involved men. The study also acknowledged that people are taking selfies for sharing on social media and that it has become a mode of self-expression for them. Trouble is, some people go out of their way to portray themselves amidst dangerous settings if only to gain attention on social media sites. In some unfortunate but otherwise avoidable cases, this has had fatal consequences. Researchers also fear that the actual number of selfie-related deaths could be way higher, as cases may be underreported or there might have been cases when the deaths were not attributed to taking selfies, even if taking selfies triggered the said deaths. The researchers have a general call to all concerned regarding selfie deaths. They said: “Thus, the true magnitude of the problem is underestimated. It is therefore important to assess the true burden, causes, and reasons for selfie deaths so that appropriate interventions can be made." Wtf is wrong with people. Don't they realize that while they're eager to put themselves on death row to get a pic on social media, that no one actually give a fk about their pic to begin with. How many of us look and say "omg! That selfie is amazing"! Yeah, not many. Those few who do seriously need to get a life. legislation of common sense will never accomplish its goal but will make society a less safe place. 'Senselessly snatched by death'? Seriously, who writes this crap? Shockingly falling….. Holy hyperbole Batman!